William Moon is the Chief Financial Officer of the Russell Sage Foundation. Before working with Russell Sage, he worked at Jazz at Lincoln Center as an internal auditor, the College Board as a director of finance, and most recently at the Edna McConnell Clark Foundation as the controller. 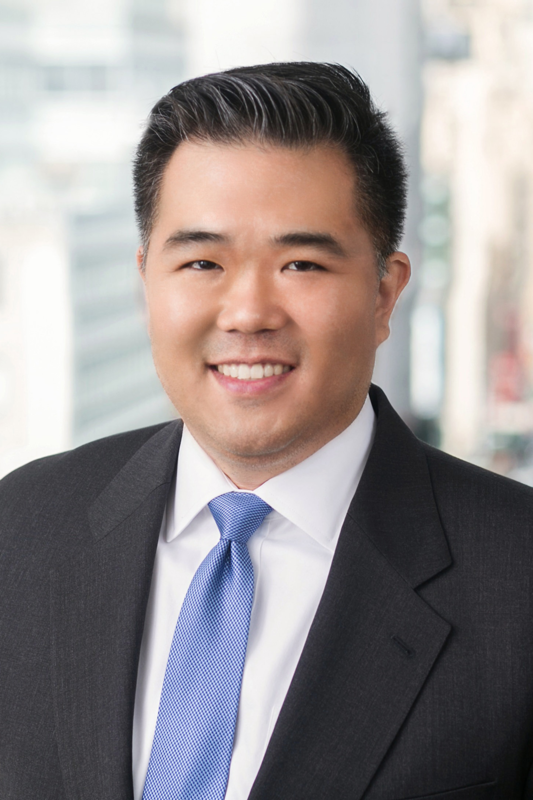 Moon began his career in public accounting and worked with a wide array of for-profits and nonprofit organizations as a senior associate at PricewaterhouseCoopers. He is a Certified Public Accountant in the State of New York and earned both a bachelor’s degree in accounting and a master’s in business administration in the arts from Binghamton University.